Is he ASHI certified? 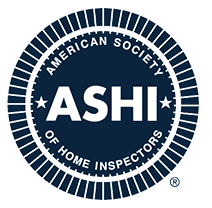 The American Society of Home Inspectors is regarded as the premier professional society in the United States. Membership requires rigorous examinations, review of inspection reports and continuing education. For more go to www.ashi.org. 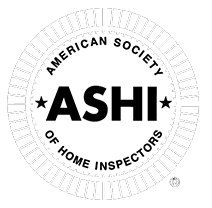 Many inspectors advertise that they comply with ASHI standards but few have qualified for ASHI membership. 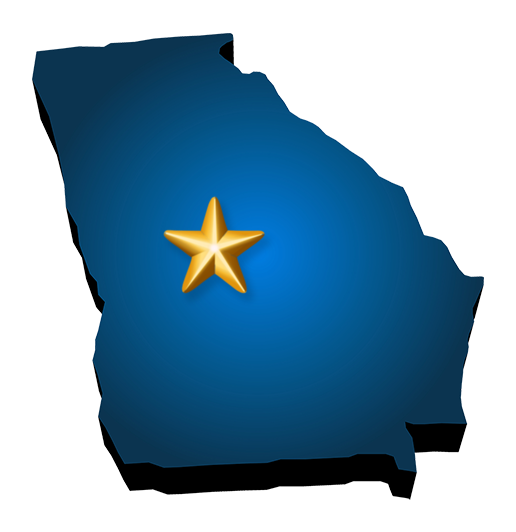 Experience—We have performed over 27,000 inspections in Middle Georgia. Our experience is unmatched. 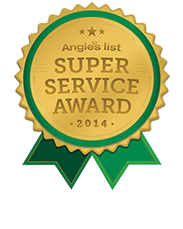 Check references with your attorney, banker or real estate professional. 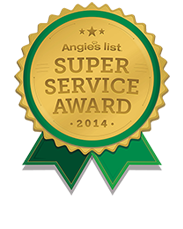 You will find that Ned Dominick and National Home Inspections are known for attention to detail and thorough examination or your home. With National Home Inspections our comprehensive reports are computer generated with photos and detailed description. Find out what you are buying and get on with the process.